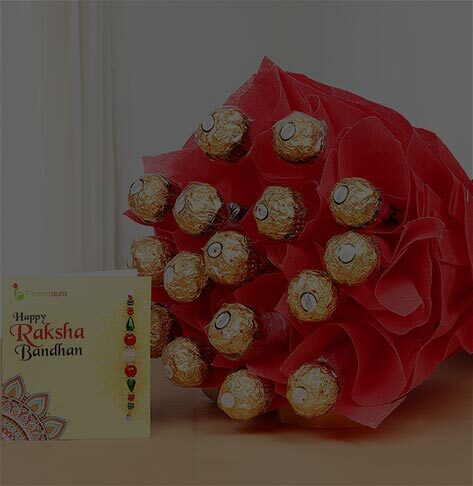 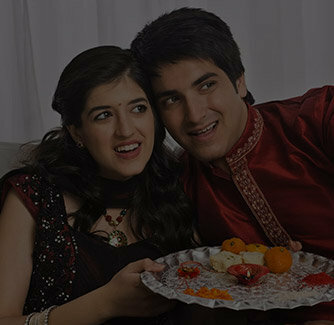 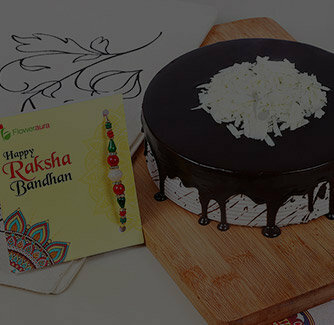 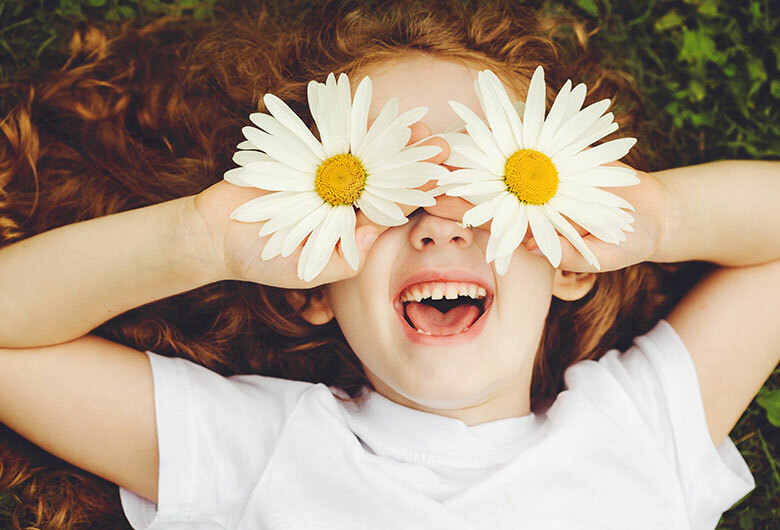 As we know the fact that Rakshabandhan is one of the very special festivals that celebrate the purest bond of love and affection shared between the siblings, this Raksha Bandha, you should buy something really heart touching for your dear Bhaiya. 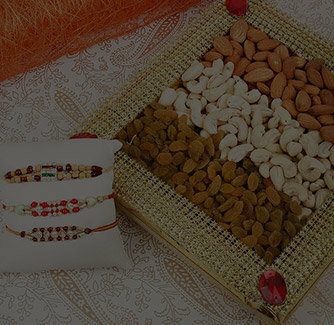 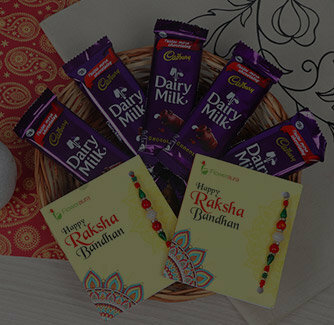 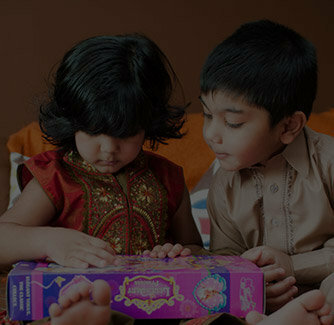 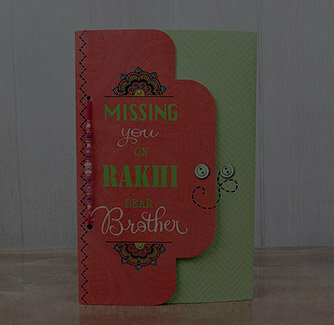 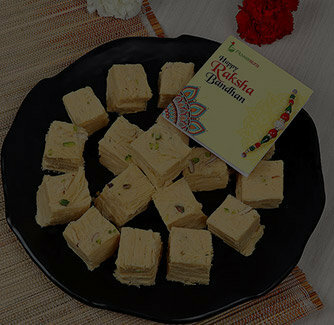 How about delighting your beloved bhaiya with this special gift combo? 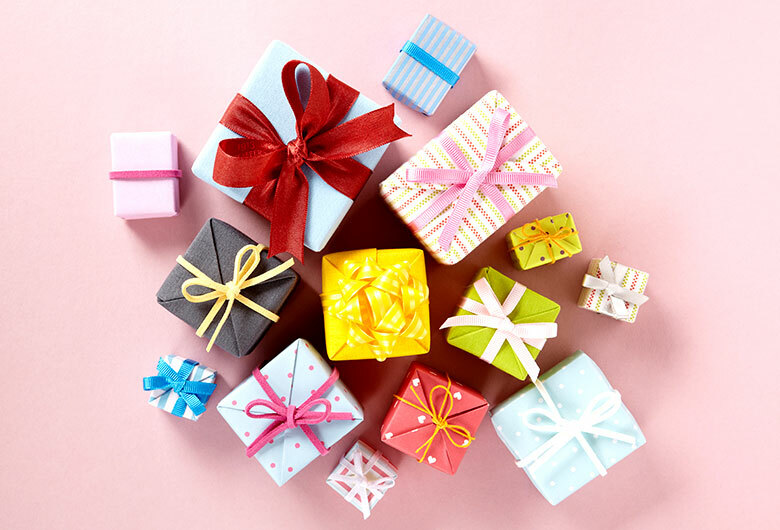 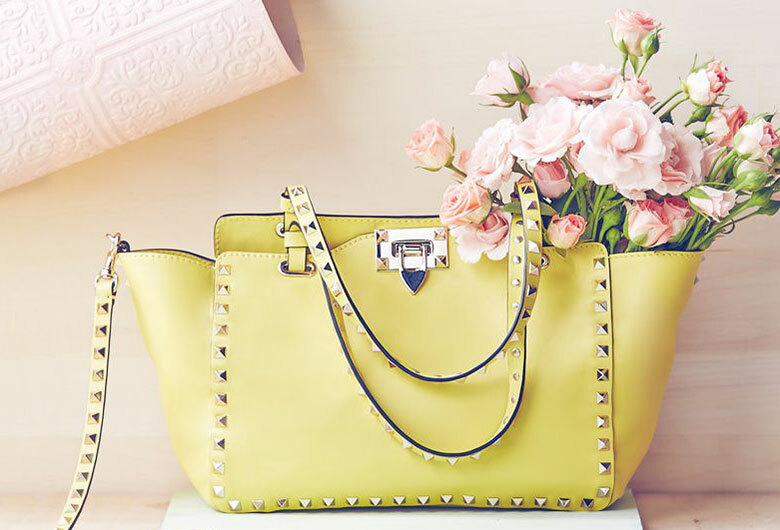 It will surely make him feel loved and appreciated.